Guests of Grand Hotel Bohemia can use Fitness Kotva (a few steps from hotel) for special rates available at our reception desk. 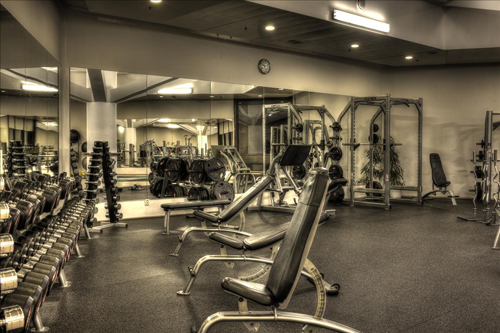 Fitness Kotva is equipped with the latest range of cardio and strength training by leading fitness manufacturer Cybex, you can use Aerobic Room or Cross Training. 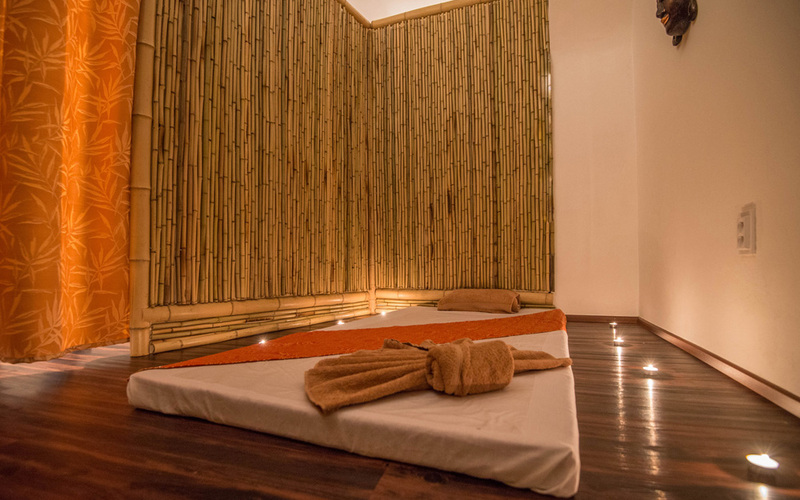 You can also relax in Salt Cave, Steam or Finnish Sauna or private Whirlpool located in Fitness Kotva. Fitness Cybex is equipped with the latest range of cardio and strength training by leading fitness manufacturer Cybex. Their prefect bio-mechanical movement and easy-to-use controllers helps everyone reach their goals easily. Please note that Monday through Friday between 16:00 and 21:00 our main trainers are at your service. They will gladly help with your exercises or answer any of your training related questions. 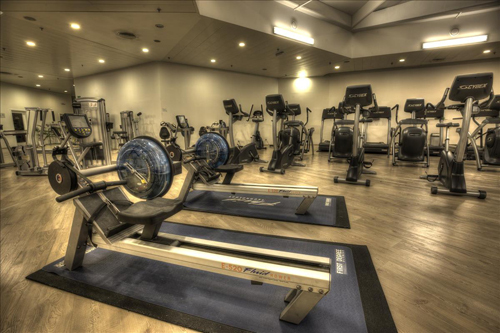 Fitness Cybex is only 1 min away from hotel in Kotva Fitness center, price list can be provided by our reception desk. The Salt Cave uses the healing powers of the many minerals found in the salts Dead Sea, the Black Sea and the Himalayas. These salts contain countless amounts of minerals and trace elements such as iodine, bromine, potassium, magnesium, calcium, iron, selenium and many more. These are indispensable substances for the human organism to function correctly. The Salt Cave is only 1 min away from hotel in Kotva fitness center, price list can be provided by our reception desk. The steam sauna, just like the classic dry sauna, applies the benefits of heat and to those are added the effects of steam and various aromatic essences. Since the steam sauna is at relatively low temperature (40-50°C) and almost 100% humidity, it is more considered a humid hot bath which is in many way beneficial for the human body. To cool down after the Finnish sauna it is common to use the ice water flip-over bucket then enjoy the relax zone with long chairs, minibar and a flat screen TV. Stream and Finnish sauna are only 1 min away from hotel in Kotva fitness center, price list can be provided by our reception desk. The whirlpool is one of the more pleasant ways of relaxing, hence one of the favorites as well. It has unquestionable beneficial effects on the human body, since it helps reduce stress and release physical tension, thereby improving our mental state. The foundation of these positive effects is the combination of the water buoyancy, optimal temperature and targeted flow. 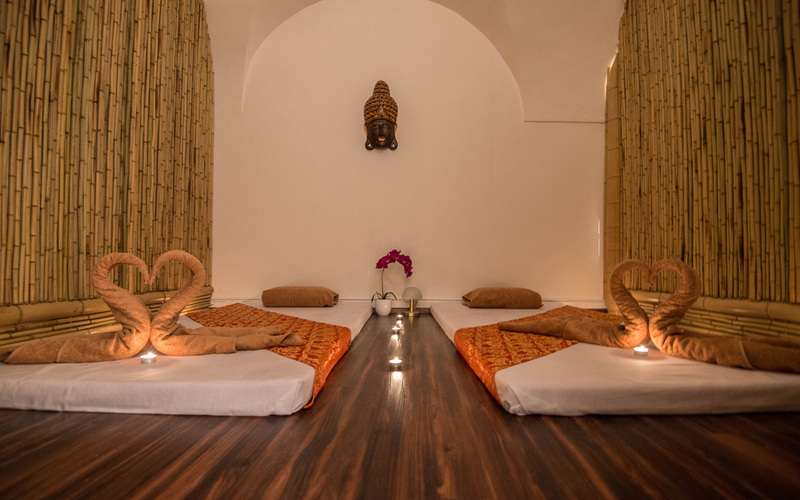 Our guests can take advantage of the massages offered by the Pro Thai salon, which is situated opposite to our hotel. 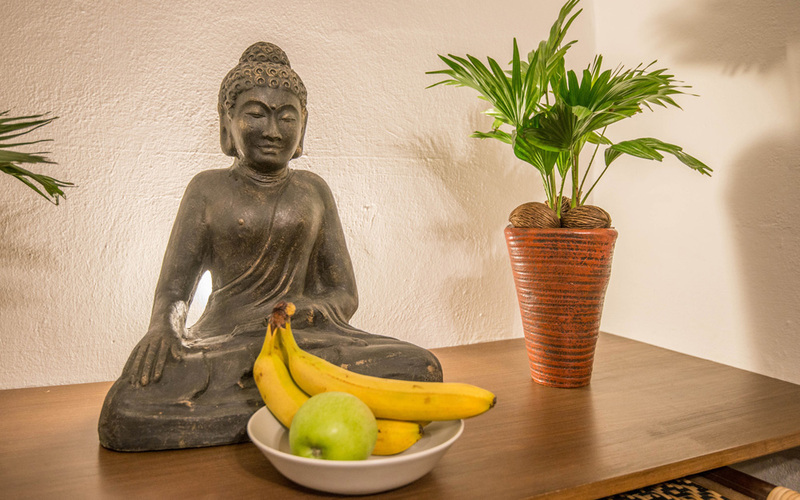 You can choose from a wide range of massages (Thai, oil, relaxation massage, sports massage, hot stones, etc. ), which you can have either in your hotel room or at the salon. Our receptionists will be happy to book a massage for you. The up-to-date price list of massages is available at reception.